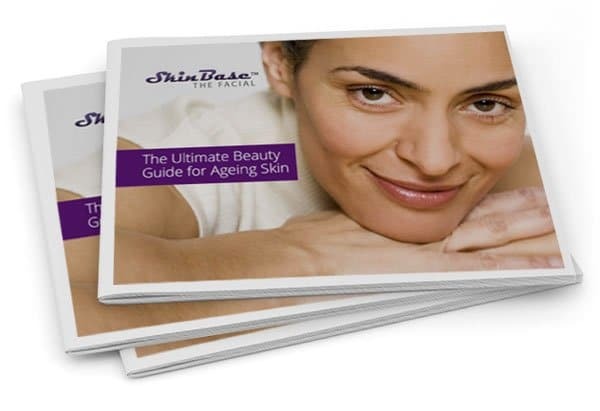 The idea behind microdermabrasion is that it exfoliates your skin far more deeply than any at-home treatment can manage, and therefore it removes years of deeply embedded grime, stimulates the circulation and promotes cell renewal to rejuvenate your skin. If you neglect your exfoliation after your treatments finish, this will all return to normal, but if you keep your fresh new skin well-exfoliated, your cell turnover will remain high, ensuring clear pores and an even complexion. Don’t overdo it though – twice a week with a gentle face scrub is fine. When you have skin looking as clean, clear and radiant as it does after microdermabrasion, you might be tempted to think that you can ‘get away with’ skipping a cleanse every once in a while. Don’t fall for it! You’ll undo all the hard work of your therapist and the investment you made in your skin, quicker than you can say ‘microdermabrasion’. Your skin needs constant maintenance, and cleansing twice a day is the most basic, but also the most important thing you can do for your skin. 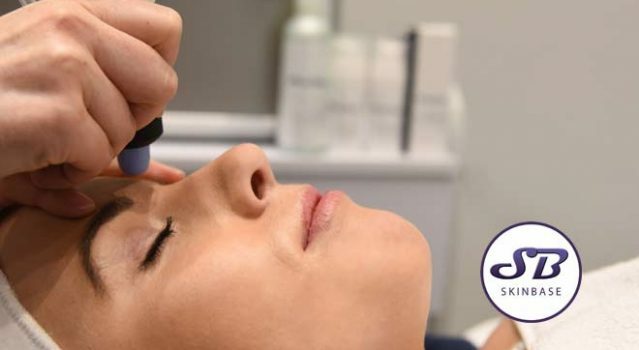 Whilst microdermabrasion is great for sloughing away those pigmented areas and leaving you with clear, even skin, it won’t protect you from the sun. You need to be the one to stop pigmentation from coming back, and you can do that by wearing a good SPF every day. Ingrown hairs an issue for you?